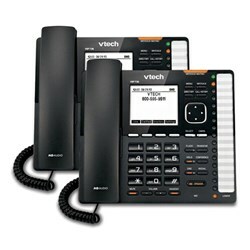 The VTech VSP736 + VSP726 + VH6102 is a set of ErisTerminal™ SIP Feature Deskset, Entry-Level Deskset and Wireless Headset. 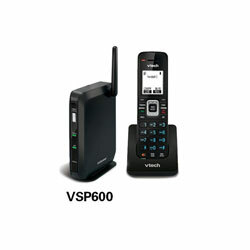 VH6102 wireless headset comes with DECT 6.0 technology for interference free communication, enhanced security and wider range. 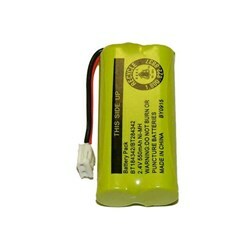 The device is is designed to be worn as a headset to answer incoming calls with a corresponding DECT 6.0 telephone. 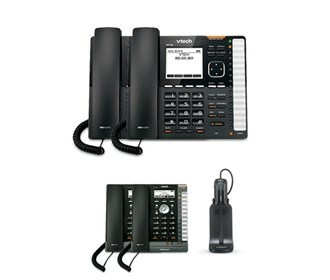 The desksets supports corded and cordless DCET headset and are compatible with asterisk based platforms and broadsoft. 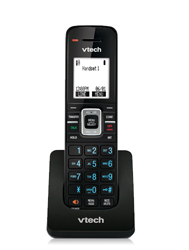 The VTech VSP736 2 Pack plus VSP726 2 Pack plus VH6102 has many exciting features for users of all types. 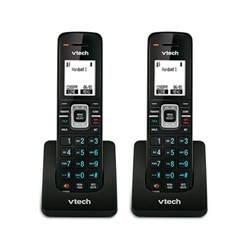 See the VTech VSP736 2 Pack plus VSP726 2 Pack plus VH6102 product video and gallery images above for more details. 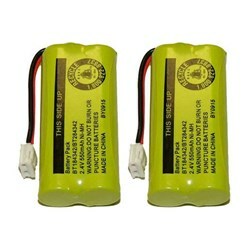 FactoryOutletStore stocks a full line of accessories like BAT-6010, BATT-6010-2 Pack, and DECT 6.0 SIP Cordless Base Station for the VTech VSP736 2 Pack plus VSP726 2 Pack plus VH6102. 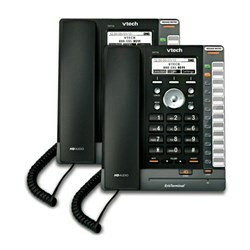 The VTech VSP736 2 Pack plus VSP726 2 Pack plus VH6102 is sold as a Brand New Unopened Item.